If you gave someone a choice to between signing up for your email list or joining your facebook group, which do you think they would choose? The answer is quite simple, people crave one on one connection with you and your tribe and nothing does that better than a facebook group. It’s also one of the fastest ways to build your list passively. You’ve got to give it some serious credit for all the hype and engagement it can create around your brand if done right. You know what else is great? Your audience is already on Facebook ready to discover and engage with you. And facebook promotes your group to similar people for free. 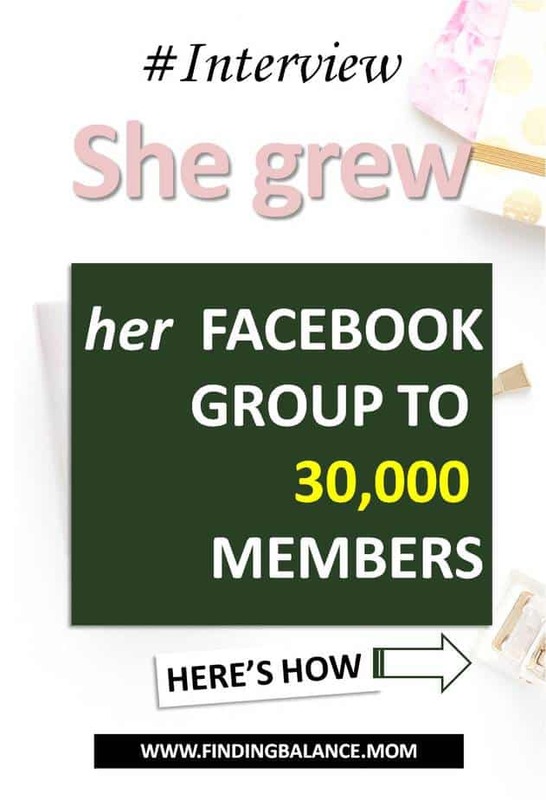 With all the wonderful benefits of having and growing your own facebook group, I couldn’t pass up the chance to ask Tracie from Penny Pinchin Mom who has managed to grow her facebook group to a whooping 30,000 members for an interview. Read on for her tips, advice and more. teaches moms how to save money. 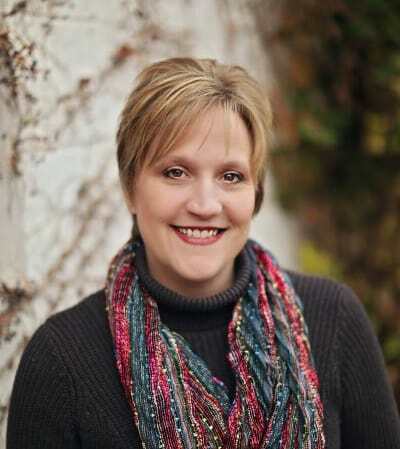 After managing to pay off $37,000 of debt in just over two years, a feat that was featured on Good Morning America, The New York Times, US News and many other prestigious networks, Tracie decided that she had to show other moms how to do it. But Penny Pinchin Mom isn’t just about using coupons to save money on groceries even though that was how Tracie and her family started the process of paying off their debt. She believes that a family’s financial health goes beyond that, so Penny Pinchin’ Mom does too. Started in January 2009, Penny Pinchin Mom now leads over 200,000 moms through the journey of reclaiming their lives from debt every month. What niche is your blog in? What made you start a facebook group? There was too much content to share on our page and it seemed that we had two different audiences — those that wanted money saving tips and recipes/DIYs and those looking more for individual store deals and offers. It made sense to put the deals on a different page so people could see those if they were interested. How old is your group now? By how much does your group grow monthly? We add anywhere from 50 – 100 a month. But, we are more active some months and have added more than 500 during that time. How active is your group? Not robustly active, but they do ask questions and engage with some of the content. When our readers ask for help, we always have others willing to help. How much time does it take to maintain your facebook group? About an hour a day max as we only check it in the am and pm for a few minutes. How did you build your group in the early stages? I included a link to it in all of my newsletters. I also would share from the group onto my main page to let people see the connection. There were even times I would just share the group on my page so people could find it. Would you say starting a facebook group has helped your blog? If yes in what ways? It has because people have found the group through friend comments or searches on Facebook long before they ever knew about my site. Are there any pitfalls/negatives to starting and owning a facebook group? It can feel like no one is listening and you don’t get engagement. It is also just one more thing you have to maintain. What advice would you give to a blogger thinking of starting her own group? What will be the fastest way to grow one and tips on how to maintain engagement and zero spam? The best tip is to make new members answer questions. That way, you can ensure they are there for the right reasons. If they do not answer, you can just not approve them. I also recommend you establish policies. Will you allow self promotion? Links? What type of language will you allow. Include this in the questions to they agree to your terms before they join. If they violate them, remove them at once. Do what I did to get mine going – share it in your newsletter, in your blog posts and link to it from your main page once in a while. Be patient. It takes time, but it can be well worth it. Thanks to Tracie for taking the time to answer my questions. I hope you’ve found this interview helpful. But let’s not just stop there, let’s get you started with your very own facebook group. Finally, feel free to join my facebook group, I’ll be thrilled to have you.